These screenshots were actually released yesterday, but as I spent the day in Windsor checking out PES 2014, this is the first chance I've had to upload them. 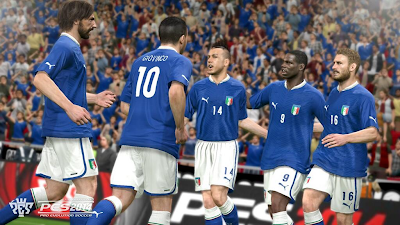 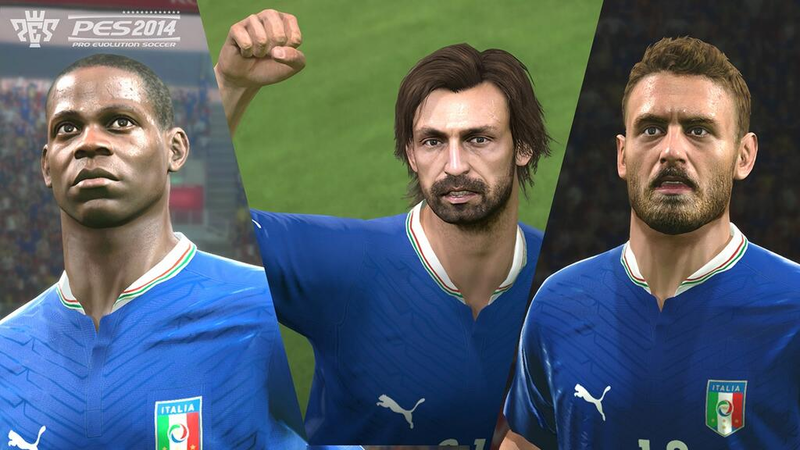 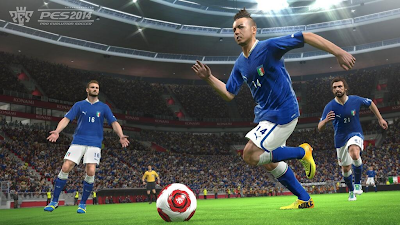 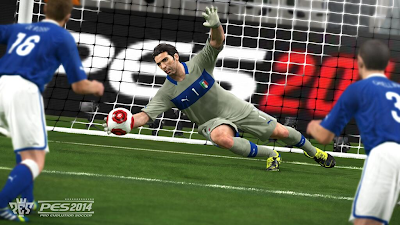 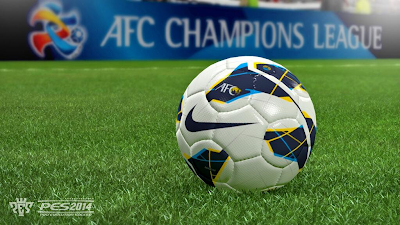 The 5 screens show the Italian national team in action, while the final art-shot celebrates Konami's acquisition of the AFC Champions League license. 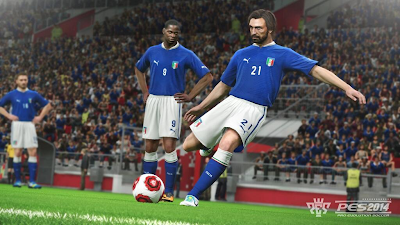 For those wondering, I plan to publish my playtest impressions, as well as my Q&A with PES Marketing Producer Manorito Hosoda, on Monday afternoon. Just a heads up, I managed to grab a lot of juicy details - including emblem slots, DLC, online cheaters, and much more - so make sure to keep a close eye on the site. 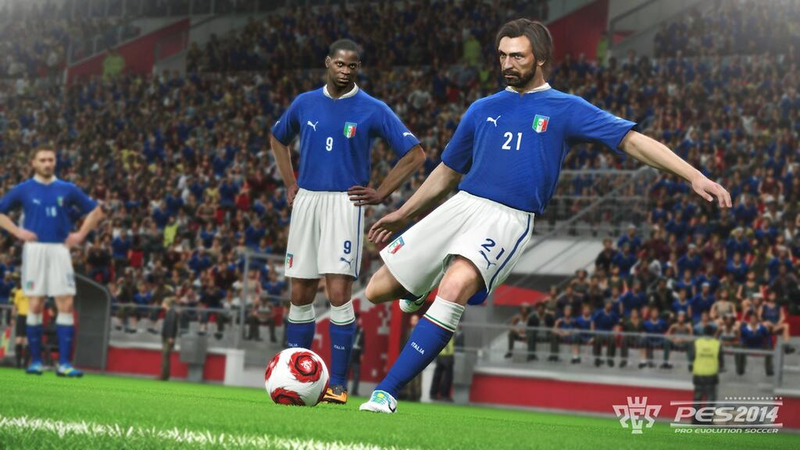 Also be aware that, with almost 3 hours of playtime under my belt, I'll answering gameplay questions in this thread - so if you want to know more about PES 2014, head on over the OPE Forums and submit your questions.